Books. I love books. The design of the covers; the typography and layout of each page; the feel of the paper, the sharpness of the edges of a new paperback; the dust jackets of a hardback. I love the brief synopsis on the rear covers; the potted biography of the author; that page that details when the book was first published and tells you what typeface the text is set in; the ISBN numbers; that heft and weight of a great, thick, doorstopper of a novel; the identifiable way in which your favourite authors name is set in a series of titles. 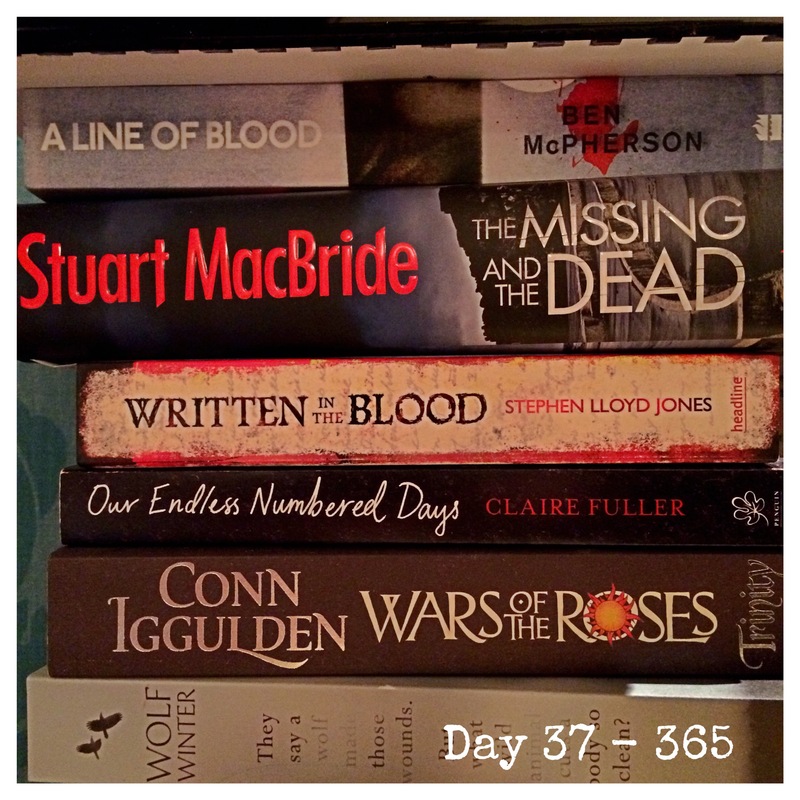 The “365” image for today is of my bedside table and shows the pile of books I have lined up to read. A lovely sight indeed.